ARTICLE: Should I Stay in a Disney Resort? ARTICLE: Which Disney Resort Should I Pick? 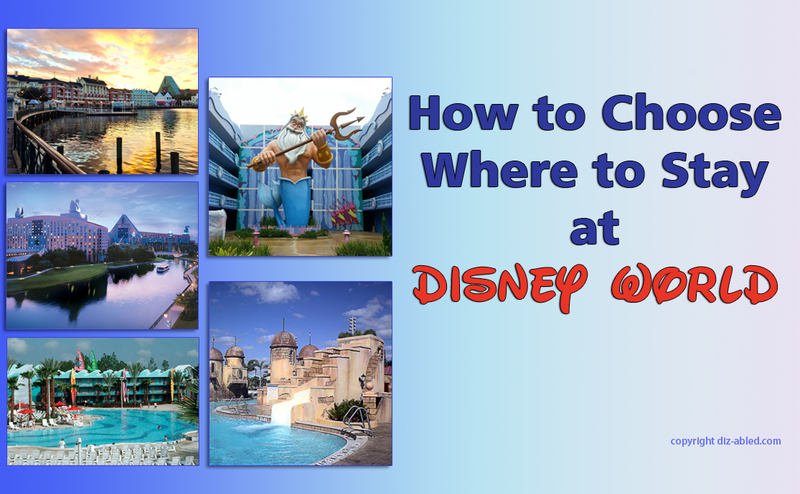 How to Choose the Right Disney Resort for you! ARTICLE: Should I stay in a Disney Resort Undergoing Construction or Renovation? ARTICLE: I Have Mobility Challenges – Which Disney Resort Should I Pick? Ask any questions, share your knowledge and just enjoy getting to know other Disney fanatics in our facebook group called Walt Disney World Made Easy for Everyone. Also join me on Pinterest here. Sign up below to stay updated on the newest information, tips and tricks to help you plan your perfect Disney World trip! Should I Stay in a Disney World Resort? How to Choose the Right Disney Resort For You! I Have Mobility Challenges – Which Disney Resort Should I Pick? Disney’s Polynesian Village Resort Changes: Good or Bad? 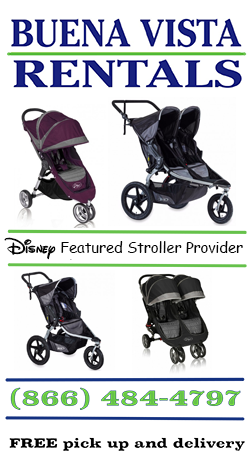 FREE STROLLER ACCESSORY FOR OUR READERS! YOU GET A FREE FOOD TRAY with stroller rental. JUST MENTION THE CODE "EASYDISNEY". Click here to see this discount offer on their website.